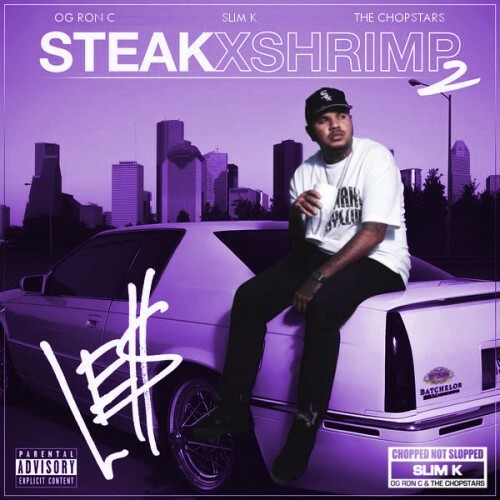 Follow @LiveMixtapes, @SlimK4 & @Settle4Les! This is gonna be a classic years from now. The regular version already thowed. The Slim K mix is always the best though.